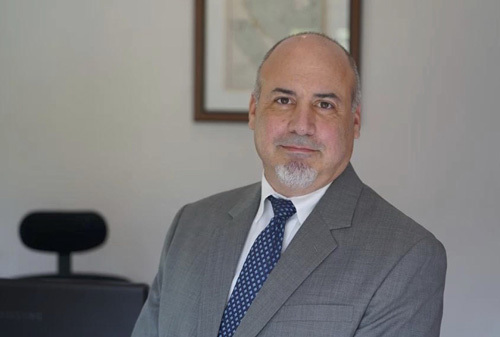 SIAM ADR is managed by Daniel Chernov, an American attorney (Georgetown University Law Center ’86) with a diverse range of legal experience gained in the Asia-Pacific region. Daniel is a member of the District of Columbia Bar Association in Washington, D.C. He has practiced law for more than 30 years in Washington, D.C., Tokyo, Ho Chi Minh City, and Bangkok. While generally focusing his legal practice on foreign direct investment in Asia, Mr. Chernov developed expertise in resolving international business conflicts through civil litigation and alternative dispute resolution (arbitration, mediation, and negotiation). In 2011, following a quarter-century of international legal representation, Mr. Chernov established Siam ADR. 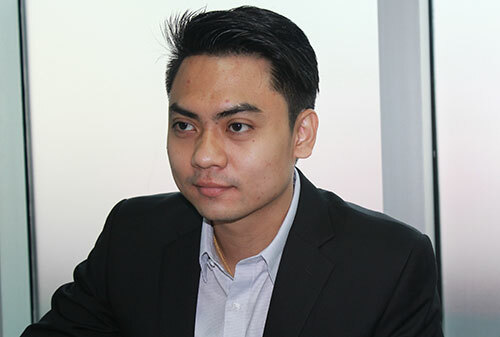 He soon developed the firm’s reputation as market leader in civil litigation and alternative dispute resolution services in Thailand. Daniel specializes in alternative dispute resolution, civil litigation, international commercial transactions, foreign investment, and international mergers and acquisitions. Salitta leads the firm’s corporate practice. 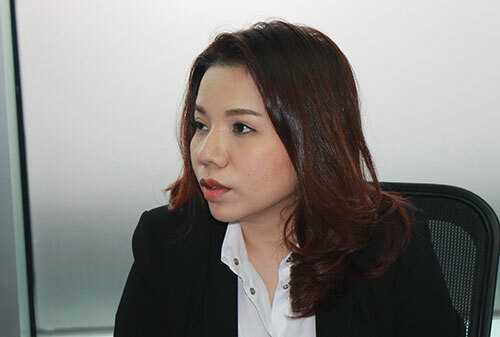 Salitta is a member of the Thai Bar Association (Barrister at Law) and Lawyers Council of Thailand (Lawyer License and Notarial Services Attorney Certificate). She is an alumni of Assumption University (LL.B.) and Chulalongkorn University (LL.M.). Salitta specializes in corporate law with an emphasis on corporate transactions and real estate financing. Prachya leads the firm’s civil litigation practice. Prachya is a member of the Thai Bar Association (Barrister at Law) and Lawyers Council of Thailand. He is an alumni of Bangkok University (LL.B, LL.M. ), and holds a Master of Law degree in Intellectual Property and Information Technology.